This property is 20 minutes walk from the beach. Boasting garden views, Casa Mango Down is set around 1.7 miles from Flamenco Beach. Guests staying at this apartment have access to free WiFi and a fully equipped kitchen. Situated 1.7 miles from Flamenco Beach in Culebra, this air-conditioned holiday home features a terrace. Guests benefit from balcony. 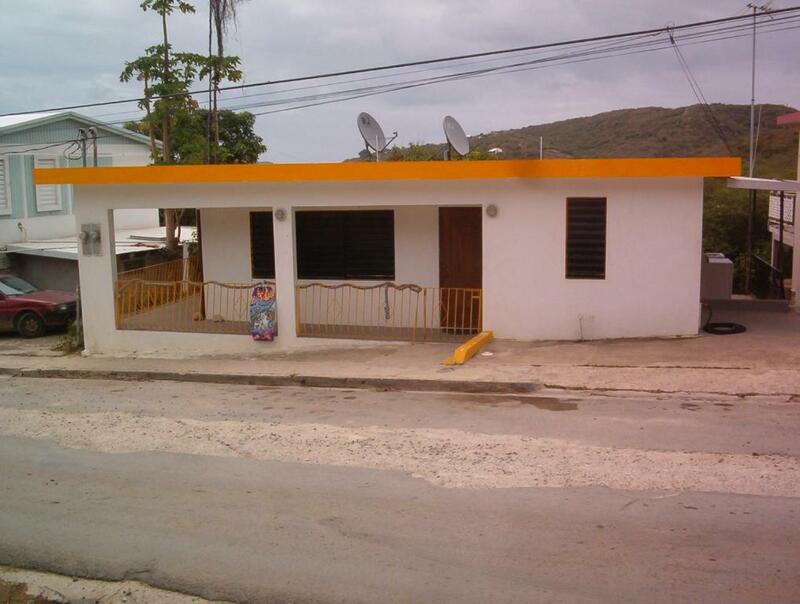 Set in Culebra, 1.4 miles from Flamenco Beach, Country Family has a number of amenities including a garden and free WiFi. 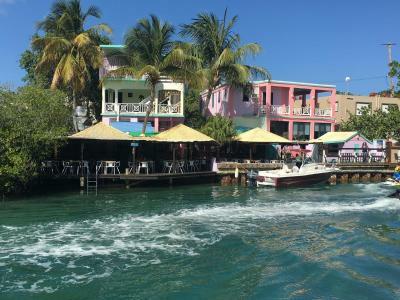 Boasting air-conditioned accommodation with a balcony, Culebra Island Chalets - Apt. A is set in Culebra. Guests can enjoy the free WiFi. Featuring a balcony, Culebra Ocean Front Marbella is a villa, situated in Culebra. The property is 1.6 miles from Flamenco Beach and features views of the sea. This property is 20 minutes walk from the beach. 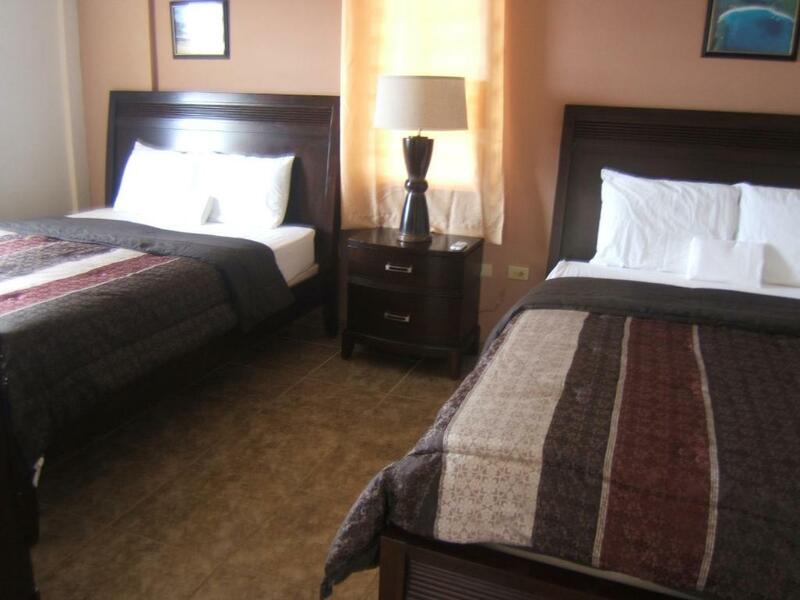 Featuring air conditioning, Hillbay View Suites is set in Culebra, 1.9 miles from Flamenco Beach. This property is 20 minutes walk from the beach. 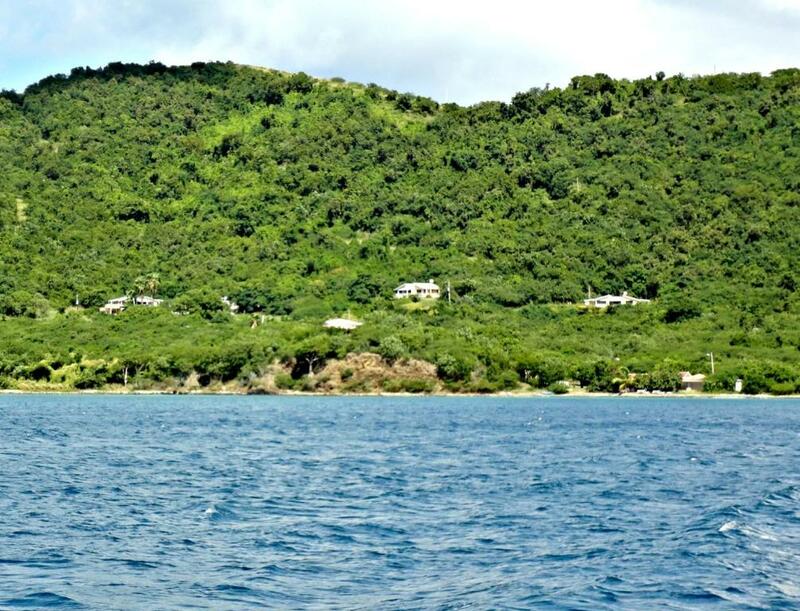 Hillbay View Villas is a self-catering accommodation located in Culebra Island, 5 minutes’ drive from Flamingo Beach. Free Wi-Fi access is available in all areas and the airport is 5 minutes’ walk away. 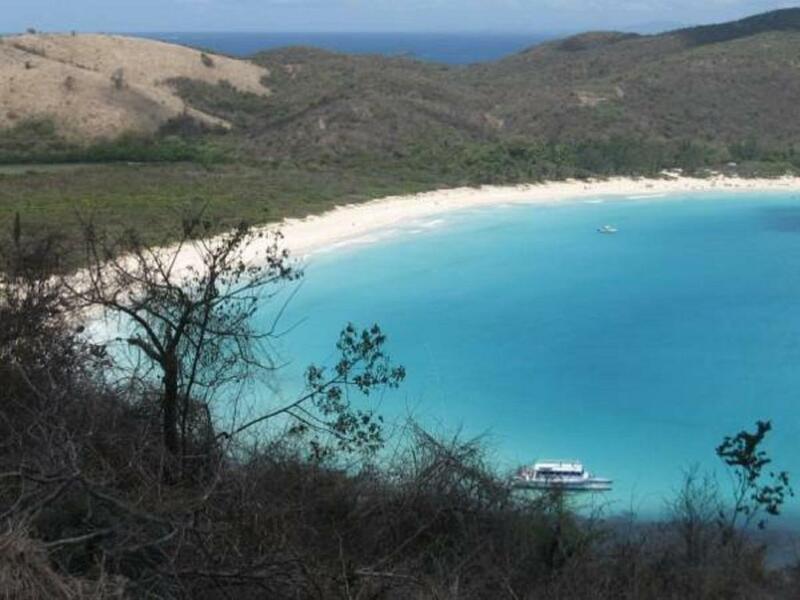 Island Charm Culebra offers accommodation in Culebra. This property is 4 minutes walk from the beach. 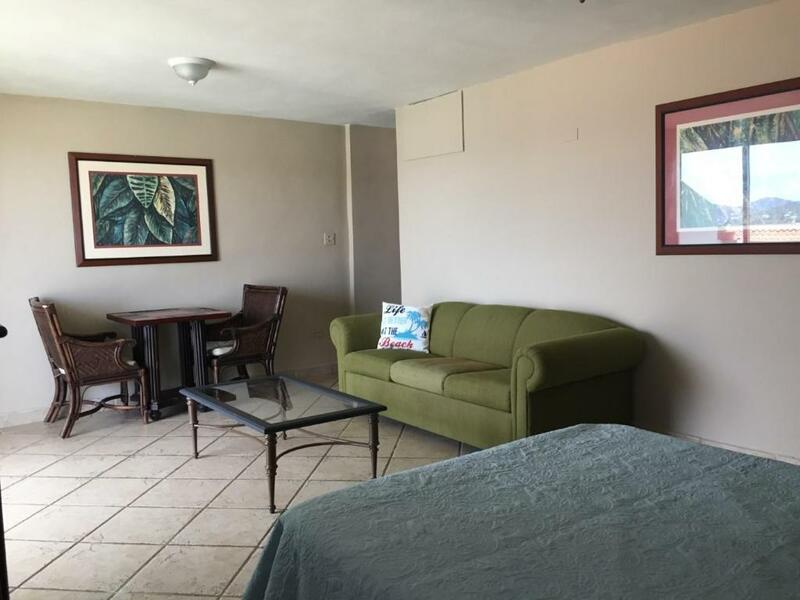 Comfortable property located only 4 minutes’ walk from the Culebra Ferry Terminal, Mamacitas Guest House offers soundproofed rooms, on-site restaurant and views of the surrounding beaches. 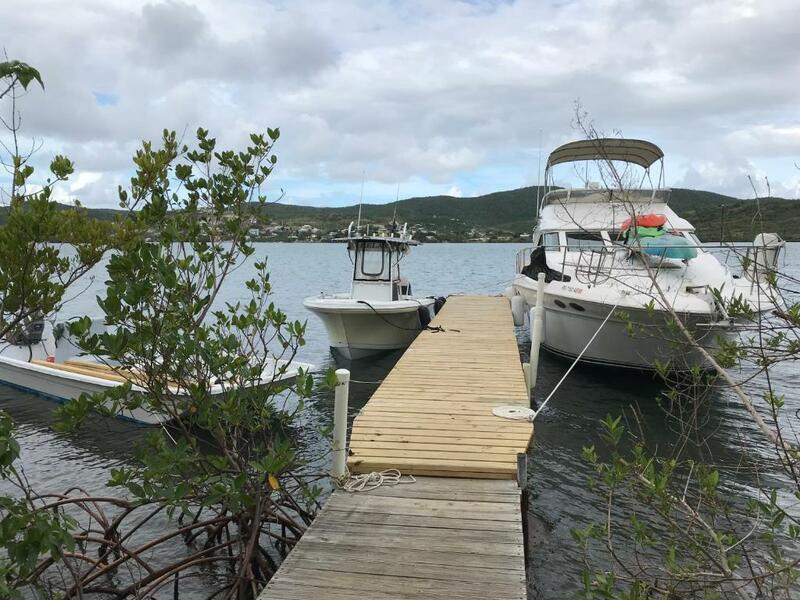 Naniqui by the Bay is located just 400 yards from Culebra local airport and 5 minutes’ drive from Culebra town centre. It features a terrace and free parking. Ocean View offers non-smoking accommodation, a garden and an airport shuttle. The accommodation units come with a seating area, a TV, a dining area and a private bathroom. 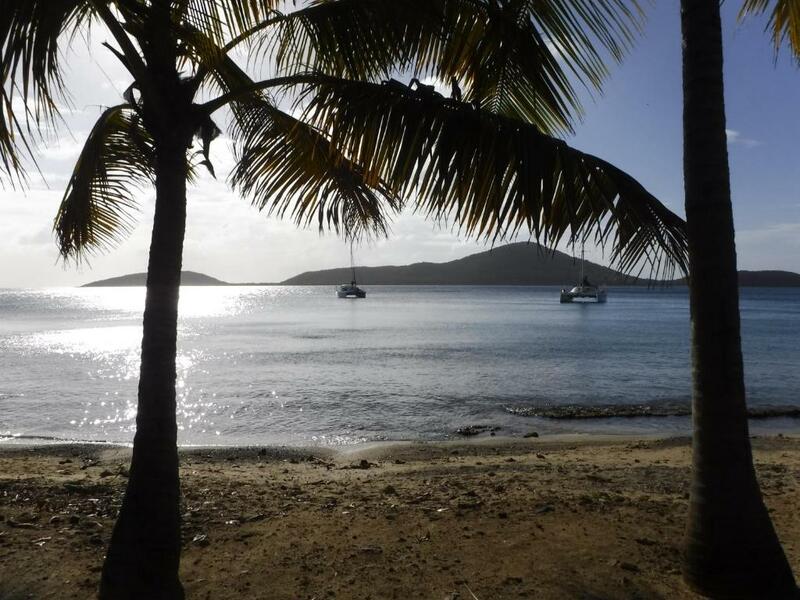 Ocean View Villa at Costa Bonita offers accommodation in Culebra, 3.7 miles from Flamenco Beach. This villa features air-conditioned accommodation with a balcony. 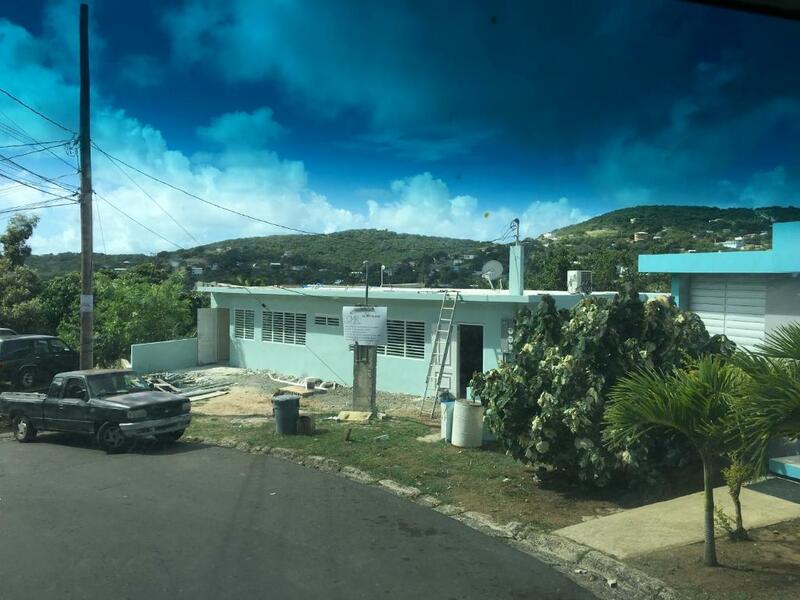 Palmetto Guesthouse is a small 6-room property set on the rustic island of Culebra, Puerto Rico and is just a 30 minute flight from San Juan or a 1.5-hour ferry ride from Fajardo. 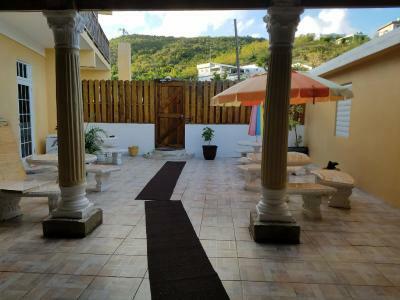 Set in Culebra, 1.5 miles from Flamenco Beach, Starfish Apartments offers accommodation with free WiFi. This property is 5 minutes walk from the beach. 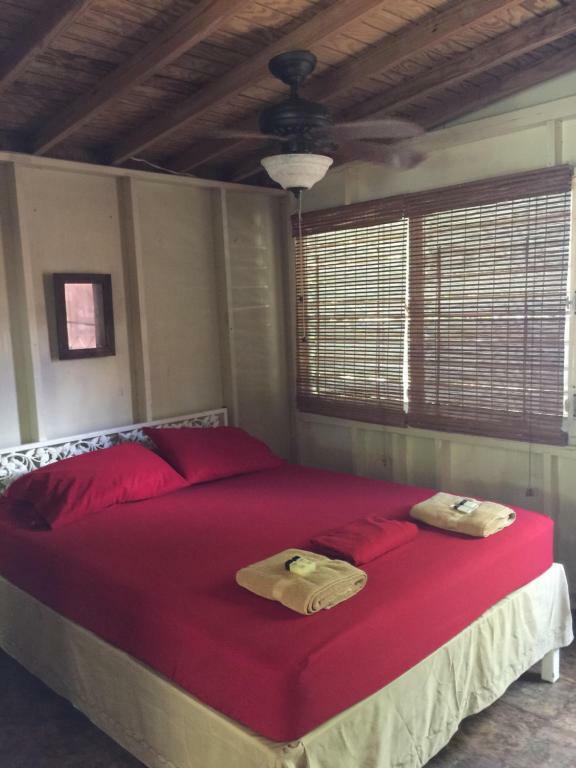 This waterfront guest accommodation is located near Laguna de Cornelio, about a 7-minute walk from Tamarindo Beach. 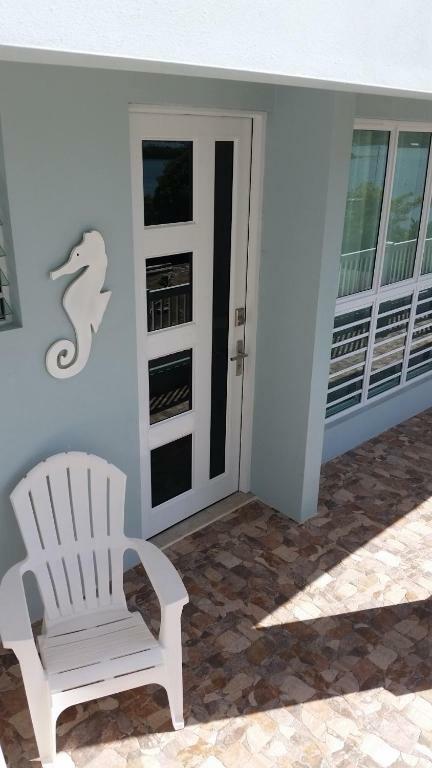 Guest apartments offer private decks with ocean views. The Beach Villa offers non-smoking accommodation, a garden and a terrace. This apartment comes with a wardrobe, a flat-screen TV and a seating area. Boasting sea views, Villa 2302 Costa Bonita Beach Resort is set in Culebra, 3.7 miles from Flamenco Beach. 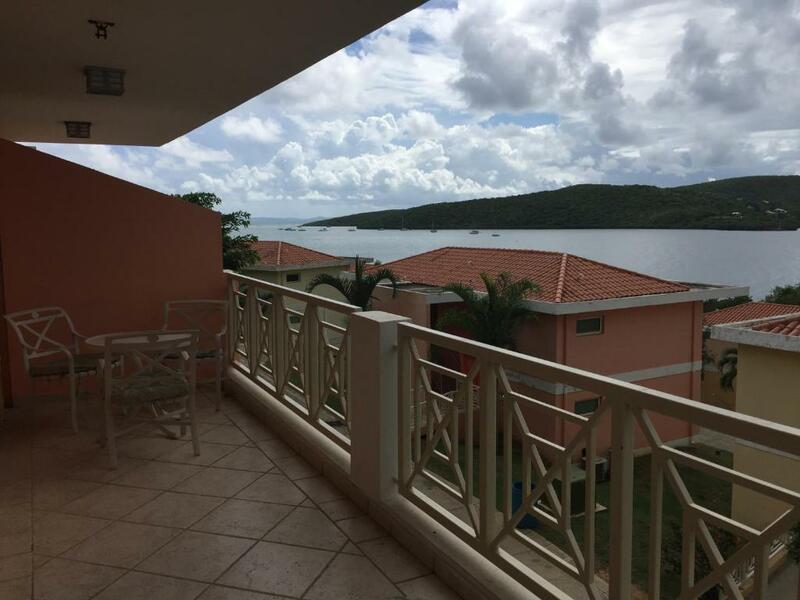 Located in Culebra, Villa Bahia Vista is a 2-bedroom, 2-bathroom house offering breathtaking views of the bay. Free WiFi access is available throughout the property.